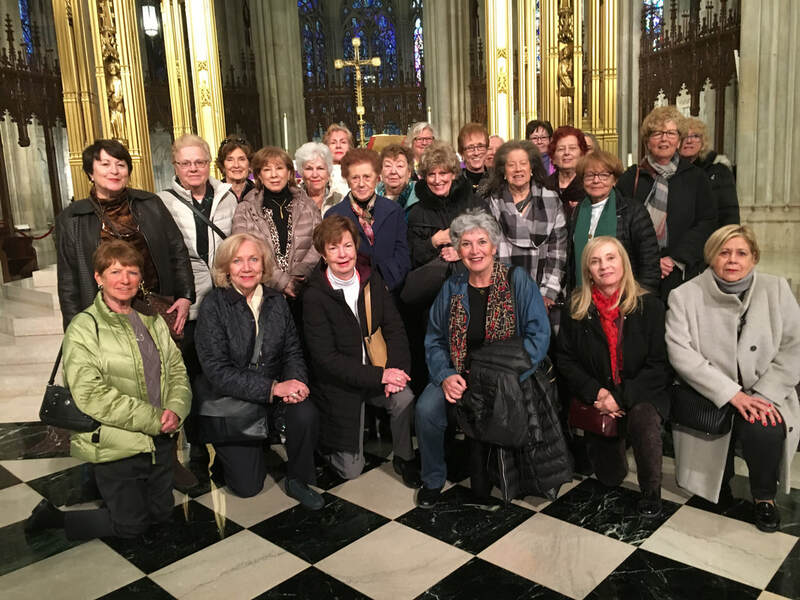 WELCOME TO THE WOMAN'S CLUB OF SPRING LAKE. In 1918, our founder, Mrs. Samuel Heilner created our original slogan “A League of Neighbors”. Almost 100 years later, we still are a league of neighbors supporting the charitable, operational, educational and social needs of organizations and individuals in our community. 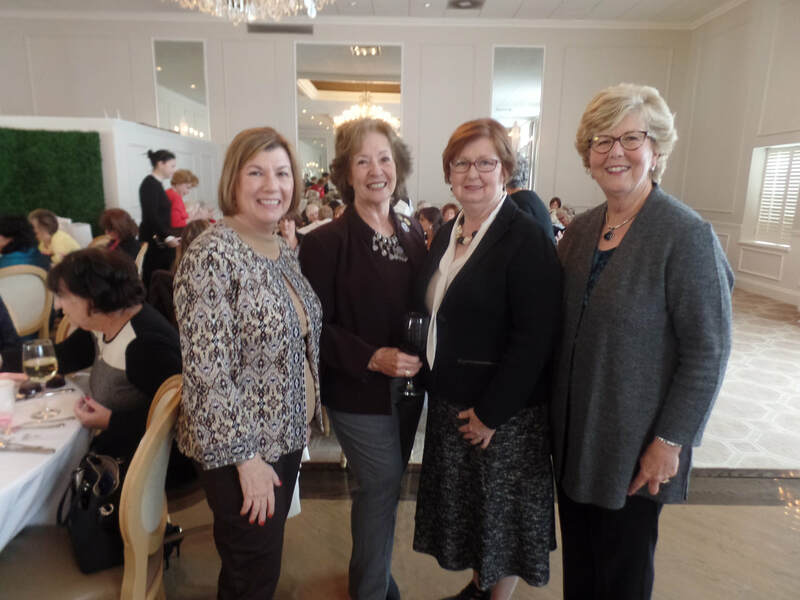 The Scholarship Luncheon was held on November 14th at the Spring Lake Bath and Tennis Club. It was organized by Susan Luterzo and was a great success. 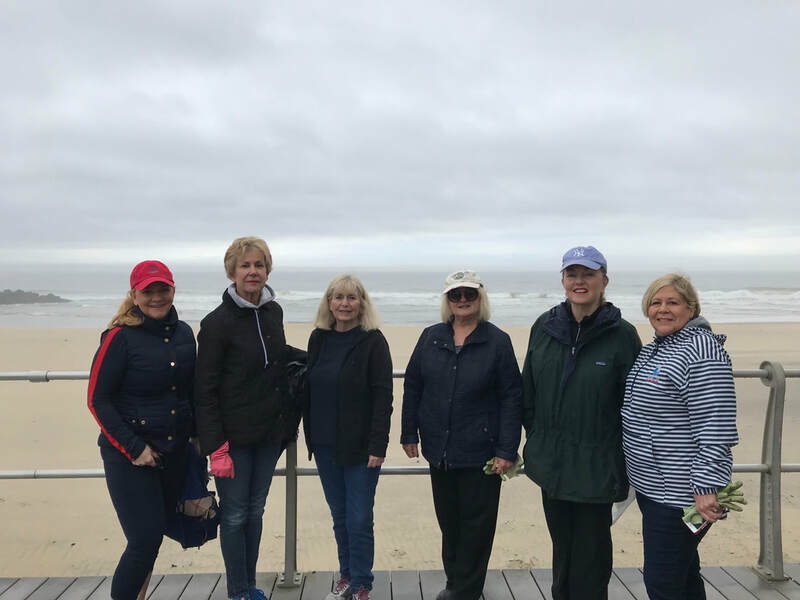 The Spring Lake Woman's club provides scholarships to local high school students and women returning to college. Click here to go to our Scholarship page for details. 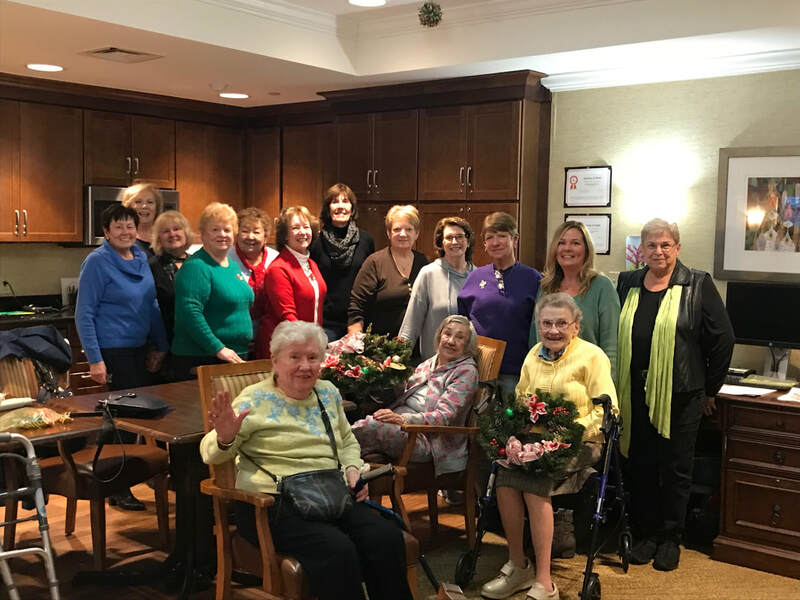 Woman's Club of Spring Lake helps residents make holiday wreaths. 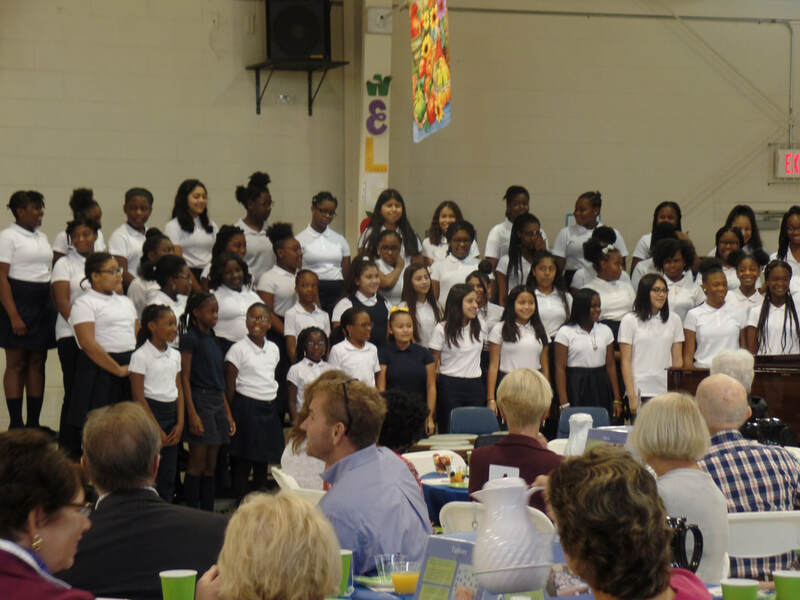 Achievement Day - April 22; all forms due by April 8; Shore District Luncheon on April 23. 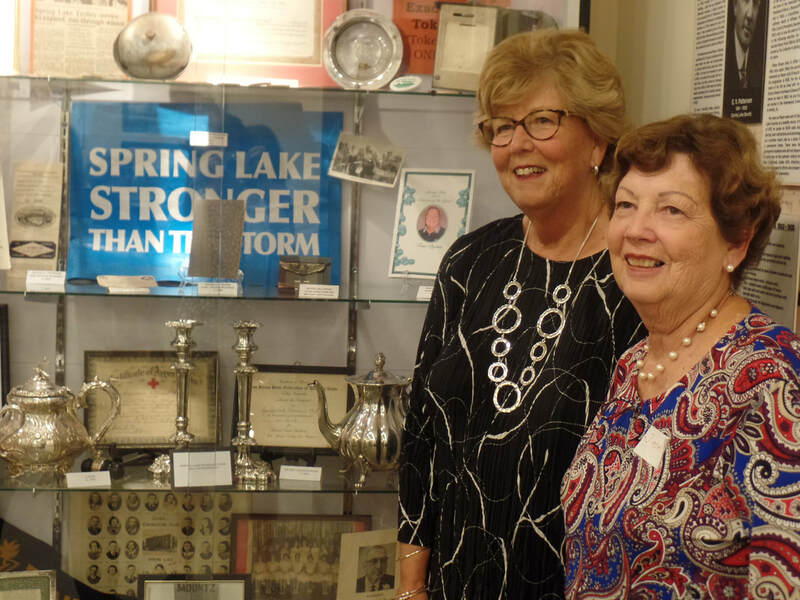 The Woman's Club of Spring Lake held a reception at the Spring Lake Historical Museum on Sunday, October 7th. This is part of the year long centennial celebration of the Club. Currently on display are artifacts dating back to the 1920's from the early years when the club was formed. The Museum is home to the Spring Lake's rich history. It is located at 423 Warren Avenue, Spring Lake, on the upper floor of the municipal building. Museum hours are Thursday, 10-12 noon and Sunday 1:30-3 p.m. The club meets on every third Monday morning and Wednesday evening of the month from September through May. September 17, October 15, November 19, December 17, January 21, March 18, April 15, May - TBA. 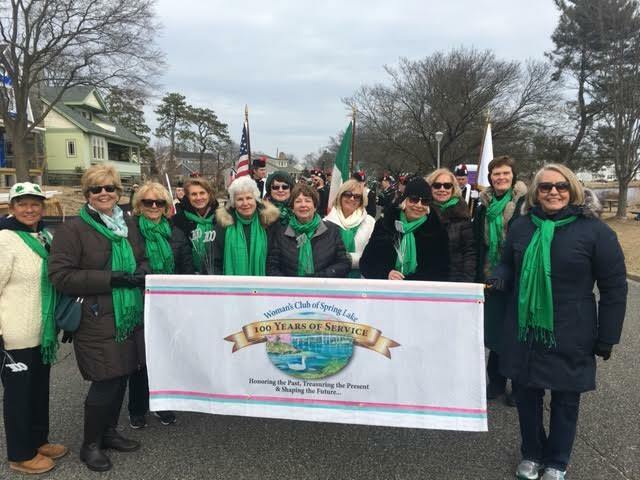 We are proud members of the General Federation of Women's Clubs and the New Jersey Federation of Women's Club. Click on logos to go to their websites.